We make it easy to rent and live well. 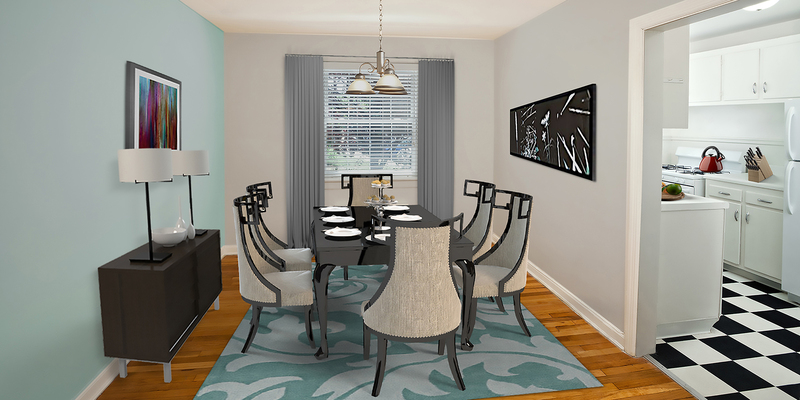 Kensington Place is located just blocks from Carytown in Richmond’s Museum District. 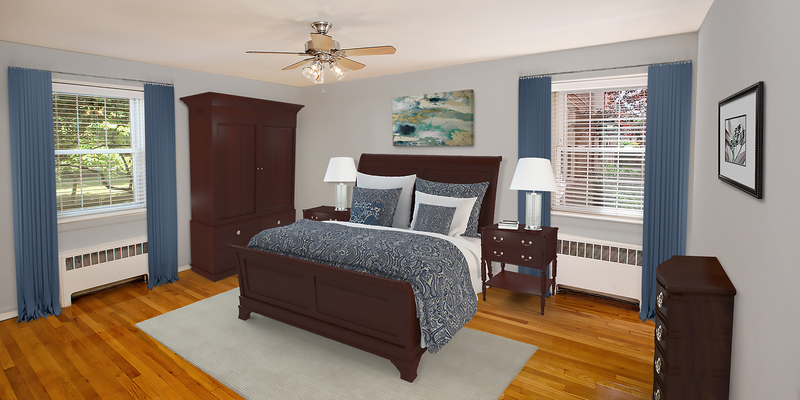 This historic property is undergoing a multi-million dollar renovation and features granite counter-tops, stainless appliances, in-unit laundry, beautiful hardwood and ceramic tile floors, and exceptionally landscaped grounds. 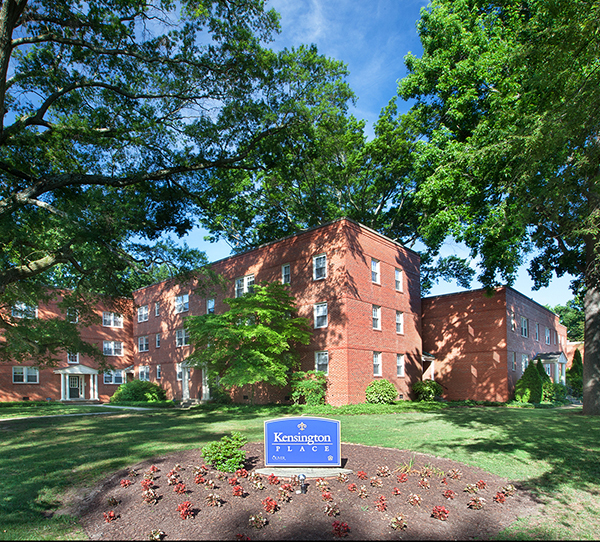 Kensington Place property is centrally located with easy access to Downtown, the West End, Virginia Commonwealth University, University of Richmond, and Interstates 95 and 64. 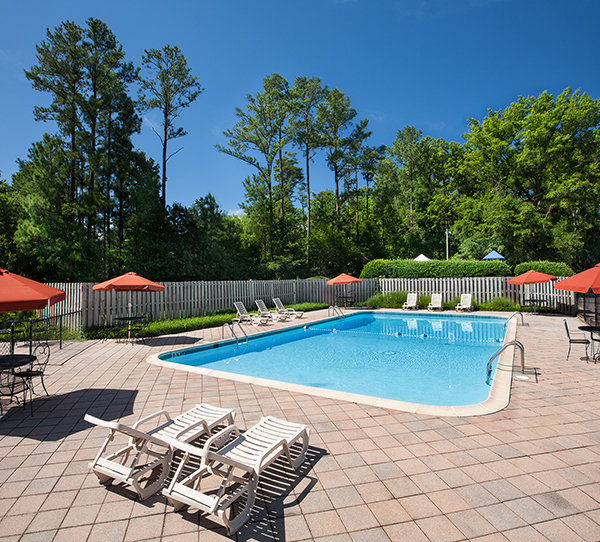 Oliver Properties has apartment and townhouse communities located throughout Richmond, Virginia. Most of our properties are within walking distance to restaurants, entertainment, shopping, museums, parks, and more. 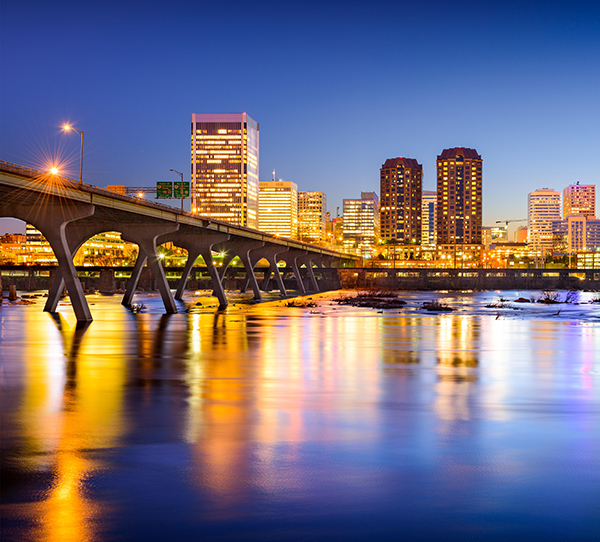 We are centrally located and near major highways making trips to Downtown, VCU, or the airport quick and easy. We offer all the modern amenities you want and have a selection of apartments ranging from affordable to ultra-luxury. 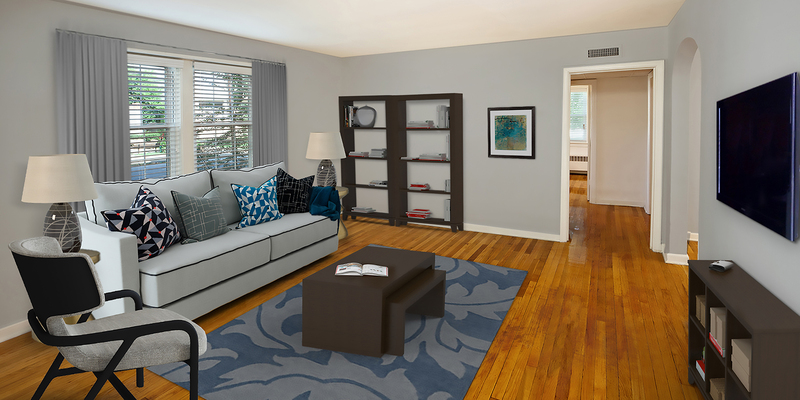 We offer in-unit laundry, granite counter-tops, walk-in showers, hardwood floors and stainless steel appliances. Many of our communities have pools, gardening, and open green spaces. We pride ourselves on delivering superior service to our residents. We offer 24-hour maintenance and management support to all of our properties. 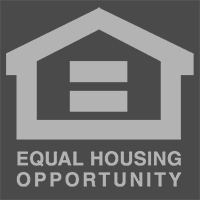 Oliver Properties is a family owned business and has successfully served Richmond’s apartment and townhouse rental needs for over 30 years.